Our Annual Gala celebration is our single greatest opportunity to raise awareness and the yearly funds that sustain our program. 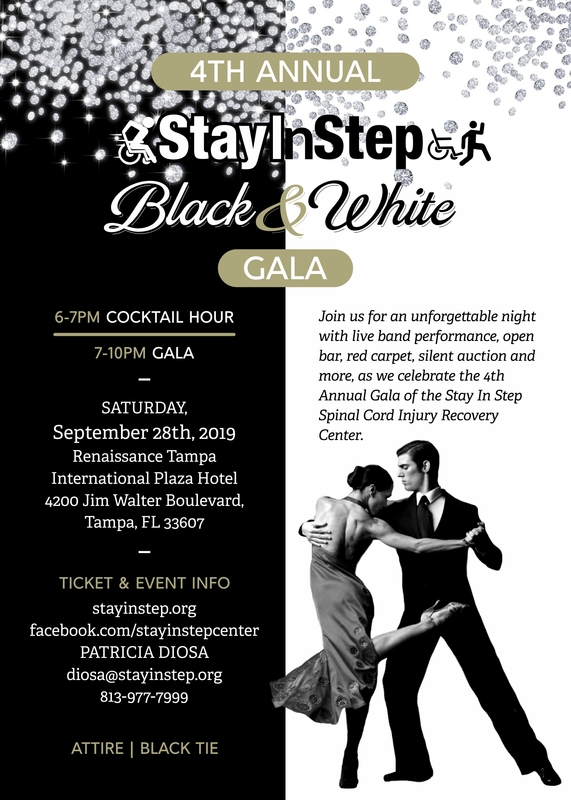 Held every September, the night is meant to highlight the achievements of our amazing clients, acknowledge the tireless efforts of our staff and recognize the contributions that others have made to support our program. The Annual Gala is a black-tie & gown event, that features a new “theme” every year, ensuring that no two events are ever the same. Please join us for an exciting night filled with fun, dancing, live music and entertainment, all in support of a worthy cause. Get your tickets today!